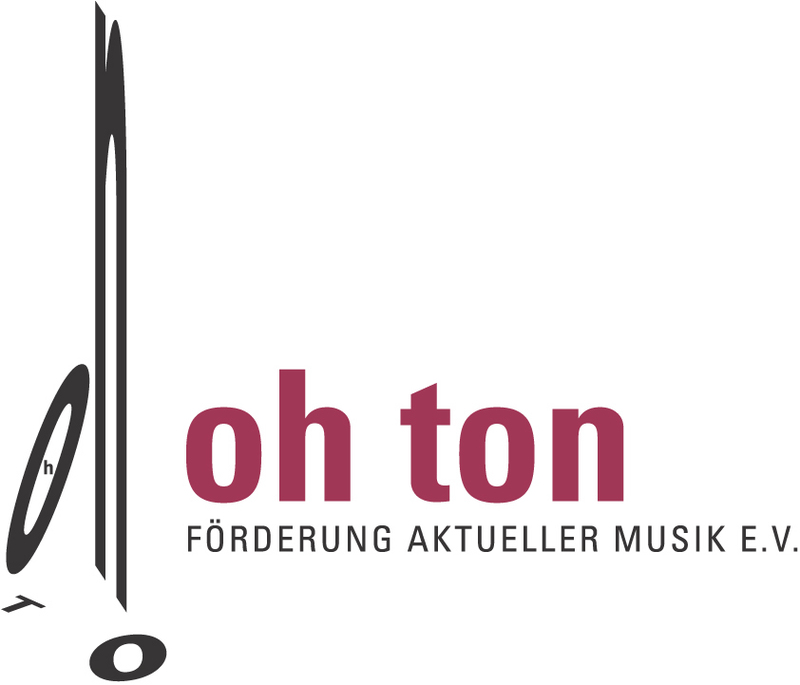 Welcome to the homepage of the oh ton-ensemble. We are a german ensemble for contemporary artmusic. On this homepage you can find informations about the ensemble, the musicians, the different programms, commissions, and how you can support us. The archive with informations about the past 25 years is still under construction and will be extended within the next months. If you have suggestions for improving the homepage or just want to get in contact with us you can find all informations under “Service/Contact”. We are happy about every feedback and hope you enjoy this homepage so far.